Lindell Fuels is the leading propane provider from Norfolk to Salisbury, into towns in southwest Massachusetts like Sheffield and Great Barrington, and into western Colombia County, New York like Amenia and Pine Plains. We delivery to Massachusetts, New York, and Connecticut from our North Canaan, Connecticut dispatch and storage location. We’re licensed and insured to deliver the highest quality fuels year round, at competitive prices. We have ample supply to heat and power your home or small business, no matter the use. See why customers throughout Northwest Connecticut choose Lindell Fuels for their Propane Delivery services. Propane is one of the most diverse fuels we have today. It is used to create electricity for whole-home generators, to create heat for whole-home heating systems, or can even be used for refrigeration. Additionally, smaller appliances we use everyday run on propane, like dryers, water heaters, and cook tops and grills. Think you want to make the switch? Call Lindell Fuels, Inc. today at 860.824.5444. Propane — sometimes known as liquefied petroleum gas, or LPG — is a gas normally compressed and stored as a liquid. It is nontoxic, colorless, and virtually odorless; an identifying odor is added so it can be detected. When used to fuel vehicles, we call it an AutoGas system. Propane is most commonly used for space heating and hydronic (water and steam) heating. Many folks start with a small propane tank and use it just for cooking. In commercial applications, propane serves as a safe, clean fuel so you can operate forklifts and other types of equipment inside a warehouse. It can also be used for irrigation engines, lawn mowers, school buses and much more. The way we use propane gas is growing rapidly today as new technology development is making our world a cleaner, better place to live. Propane in Northwest Connecticut is often used as a primary heating source to fuel residential boilers and hot air furnaces. 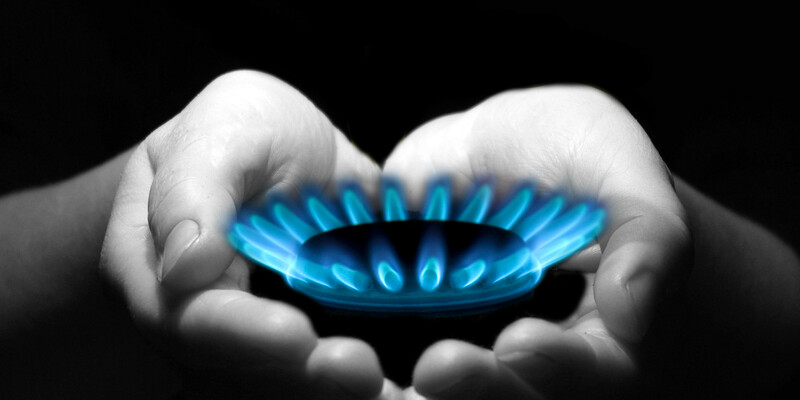 Propane burns efficiently so you can have a system operating at 90% or greater efficiency. Additionally, with a large tank, you can accessorize your home with appliance hook ups, including gas hook ups for ovens and range cook tops. Additionally, you can have a permanent connection to your outdoor cooking center, whether a grill, smoker, flat top, or any other type of BBQ. Here in rural areas people also use propane for back up power systems. If the power goes out, residents can sometimes be without power for days. Propane can keep your house warm and electricity running for days if your utility connection is interrupted. , Other home appliance hook ups like dryers, pool heaters, hot water heaters and more are prevalent here in northwestern Connecticut. Contact Lindell Fuels to learn more about how propane can be an asset to your home.